After announcing the official launch date of the Xiaomi Mi6, which will be presented on April 19, the Chinese manufacturer has begun the week that will accompany the event with the first teaser with some specifications of the new, highly anticipated, top of the range smartphone, Including a rear dual camera. 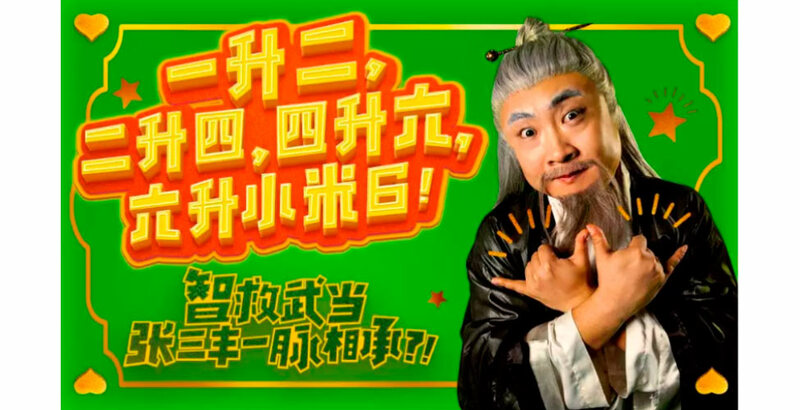 In fact, this is the subject of the first teaser posted by the company, a video difficult to understand for Westerners, both the language barrier and the somewhat incomprehensible images (you can see in Weibo, if it stings you curiosity). In any case, there is still no certainty about the two sensors used, and in particular if both will be in color, or if they will follow the trend of the market, which implies the use of a color sensor and a monochrome one. The conclusion, in any case, is that the company has confirmed the two cameras for the back, so there are no more doubts, and yes a new claim for news that should continue in the coming days. Not in vain, it is the first time we can speak and give form to something real and not to the many hypotheses that accompanied the arrival of Mi6 so far. In this sense, the sensor used by Xiaomi could be the Sony IMX378 already seen in the Mi5s, but this is not confirmed, so you still have to take it with the benefit of the doubt. On the other hand, the reference results seen in Geekbench regarding the Xiaomi Mi6 make think of a formidable smartphone. The presence of a Snapdragon 835 processor seems to be confirmed by the numbers obtained in a single core (2006 points) and multi-core (6438 points). The figures are even more interesting if we think they were achieved at the 1.9 GHz frequency, while the new Qualcomm SoC has a maximum operating frequency of 2.45 GHz. It has also confirmed the presence of Android 7.1.1 Nougat as always will be customized by the interface MIUI 8. The Plus variant could have 6 GB of RAM, although to know all this for sure we still have to wait a few days. As we said at the beginning of the article, on April 19 we will know all that is left to know. Thereafter, following the line of the Samsung Galaxy S8, the variant with Qualcomm's new SoC will confirm that the current market has the largest known competition in recent years.